First of all, we normally used Desktop or Laptop in our daily life for many different purposes. We play games, share content between devices, play music, Surf internet and many more tasks. But the essential part which lets you to do all these task is an operating system. Probably, a normal user is dependent on Windows OS or for Apple devices Mac OS and developers, hacker and programmers use Linux. But approx 80% users use Windows just because it is affordable and easy to use. There are many different OS Versions of Windows are available like Windows 7, 8 and 10. To install the same, we often use Bootable CD/DVD. But Now a days due to advancement of technology user don’t have space and time to carry CD/DVDs and these things can be corrupted easily. So we rather use Pen Drive for data sharing and as well as we can install any OS through Pen Drive by making them Bootable. Therefore, there are many best software to make bootable pendrive. By using bootable pendrive software we can easily install operating system. How To Make Bootable Pendrive For OS. Best Bootable Pendrive Software List. 1. 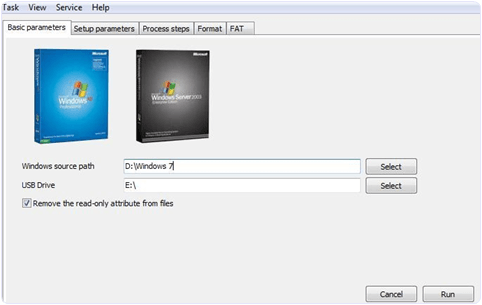 Windows 7 USB/DVD Download Tool. 9. 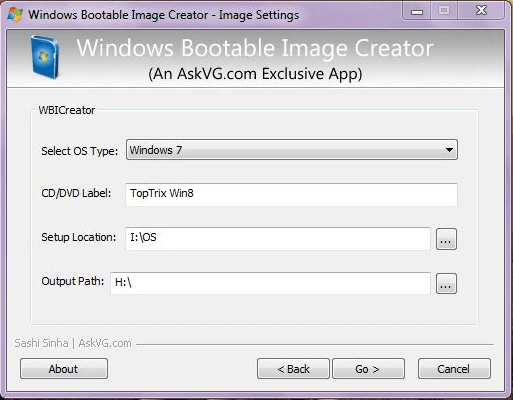 Windows Bootable Image Creator. You must have 4GB or 8GB pen drive. First Download any software form the given below and install in your PC/Laptop then attach your Pen Drive with your computer. Open software and select Windows ISO or Setup folder which you have. Then select Drive or path of your attached Pen Drive and simply click on next button it will automatically makes bootable pendrive just in few minutes. Windows 7 USB/DVD Download Tool lets you install windows xp, vista, 7, 8, 8.1, 10 on your computer with bootable pendrive software. Because if you have an ISO files of windows then you cannot install it on your computer directly. First you have to create a boot order or you can do it on your pen drive with the help of this tool. Just insert your pen drive and open Windows 7 USB/DVD Download Tool. Then select an ISO file from your computer click on next it will makes your bootable pen drive and then you can install it on your computer by simply run Setup.exe file. 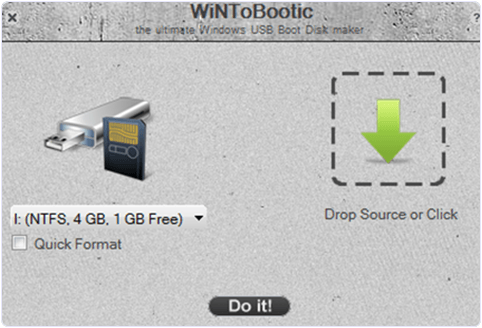 WiNToBootic is yet another bootable pendrive software which helps you to make your bootable pendrive for windows vista/7/8/8.1. Download the software and insert your pen drive into computer open it and select ISO file from computer and click on DO IT !! button the procedure is same as above software. It is rather a speedy and convenient software which you can use. 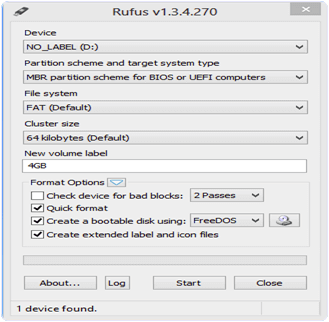 It is a standalone as well as user friendly and supports NTFS, windows all versions. WinToFlash is another windows based bootable pendrive software. If you have download an ISO file in your computer then you can create boot file in your pen drive this tool. It simply helps you to create bootable pen drive of windows and after you make bootable pen drive then install windows anywhere anytime from your pen drive and do not have to woorry about CD/DVD’s. Simply insert pen drive in your computer and run Setup. exe file and it will install windows in your computer. 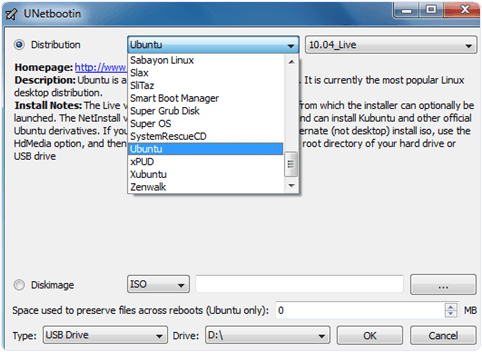 UNetbootin lets you create bootable live drive of any Ubuntu, Windows and Mac OS. You can make your pen drive bootable with this tool. 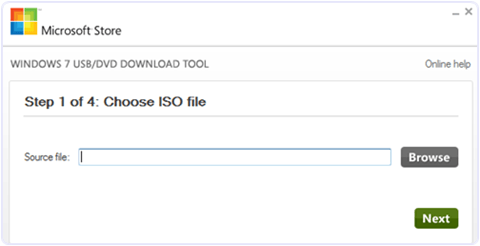 Download the ISO file of windows and open this tool then insert your pen drive and select from the tool ISO file. It will therefore,automatically create your pen drive with bootable file And you can install window from your pen drive directly. 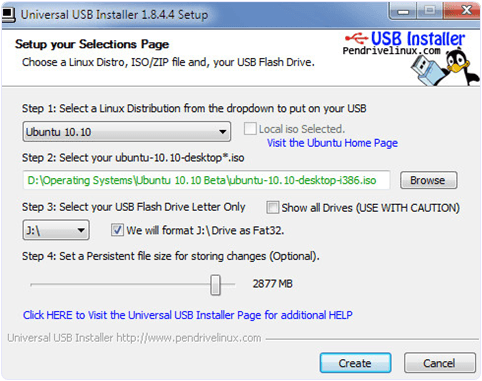 Universal USB Installer is another bootable pendrive software supports Linux distribution you can create bootable pendrive of windows 7, vista, 8, 8.1 as well as you can also creates bootable Linux windows just select an Linux or Windows ISO file and click on OK. It is one of the best option to make bootable pendrive. With the help of this tool we can easily install multiple Operating Systems on a single USB drive like Windows 7, 8 and Linux. When we boot OS from the USB drive and it will ask which OS would you like to Boot. We do not need multiple USB drives for Multiple OS. Its interface is simple but a little tricky for non technical Users. 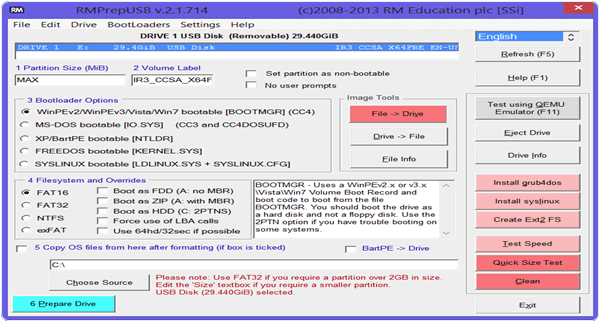 RMPrepUSB is another best bootable pendrive software for creating USB for installing OS. It is a light weight tool with its easy to use interface. It is available in many different languages. We can easily make Bootable Pendrive for Windows XP, Vista, 7, 8, Linux etc. We just need to select our USB, OS type and iso file. It also provides an inbuilt emulator to test Bootable drive. It is another Best tool to make Bootable USB drive. It can make bootable all the version of Windows and Linux. We do not need to install this Tool. It run only with double Click. It automatically detect our USB device after Plugin. We can know which device we are going to format. We just need to select OS type and ISO image then Click on Start Button. It is another good option to create Bootable USB Drive for PC. It is a light Weight tool. We can create Bootable drive from CD/DVD drive and we can also browse ISO image file from the system. It provide simple interface with only few button no confusion. We can use it to create any version of Windows and Linux OS. It is yet another Good Tool which rather offer a combo pack of ISO image creator and Bootable USB Maker. We can easily Create an ISO file of softwares and OS and easily write them on USB. It is more than a USB Bootable Tool. We can easily make a Backup disk with multiple OS and Softwares. It is a light weight tool with easy to use interface. We can easily add iso file to burn them on USB. Hence, These are best bootable pendrive software for windows and linux easily. Choose any of them which you like most and find easy. If you need any assistance, or have any query, feel free to write to us in comments below.